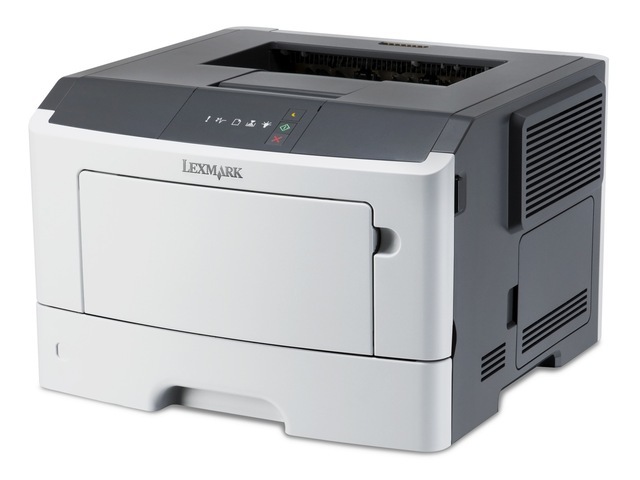 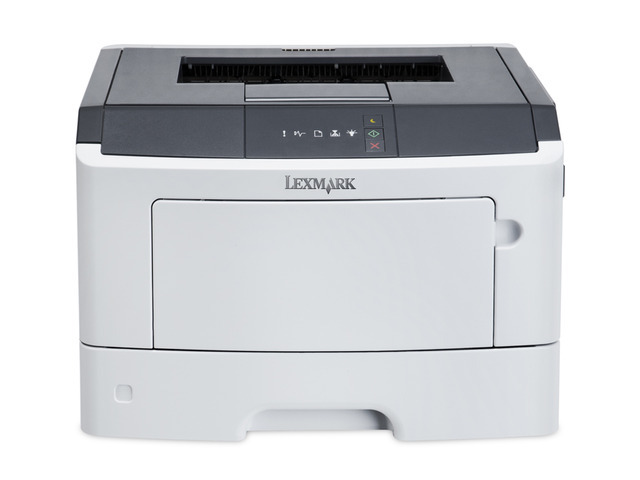 The Lexmark MS310dn network-ready laser printer with internal 2-sided printing, a 800 MHz dual-core processor, 128MB of standard memory, 300-sheet standard input and a print speed of up to 35 ppm quickly and easily performs tasks. 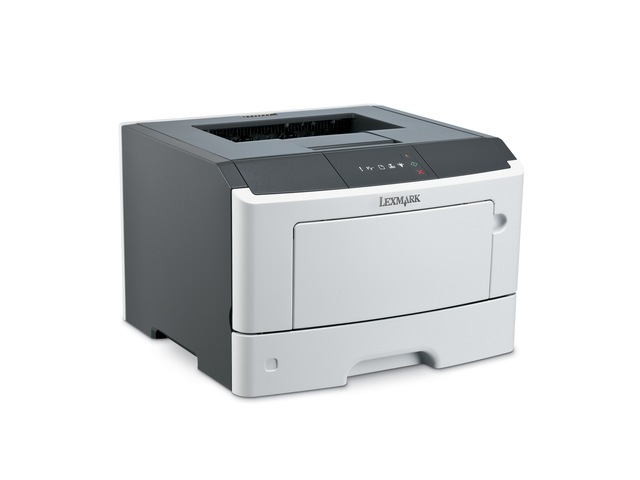 With 128 MB of memory and a powerful 800 MHz dual-core processor, it prints documents with graphics and images effortlessly. 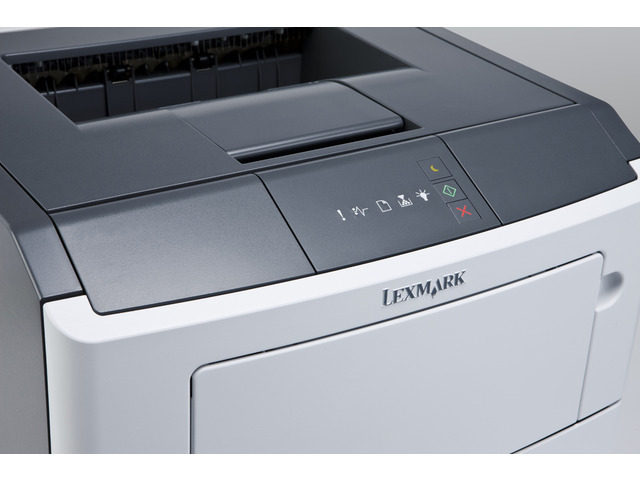 Enjoy print speeds up to 35 pages per minute plus print your first page in as little as 6.5 seconds.